Want to make a game? Game Jam! Game Jams have become a thing. Unlike the bad old day of hard coding, games are much easier to make than they used to be. With tools like GameMaker and Unity, developers can throw something together in a matter of hours. Of course it will be lacking in polish, but it can help creators put ideas down and get creative juices flowing. You can do it, too. 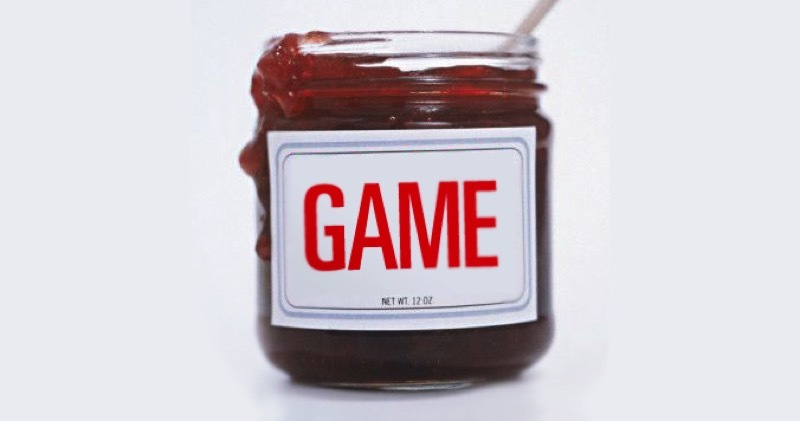 This weekend is Global Game Jam. With a theme that is provided on Friday night, developers have until Sunday to make a game. It’s busy, exhausting, and incredibly rewarding. Last year was hugely successful – South African indies made almost 30 games over the course of the weekend. Some of them have been expanded into “real” projects, while others simply served as valuable lessons for future endeavors. With locations in both Joburg and Cape Town, you can sign up and get involved. Can’t code and don’t know the first thing about game development? Don’t worry, you can still make a game! Join up with another group, help with the writing or design, or maybe learn some basic development, all in the space of 48 hours. Yes, you will be exhausted. Yes, it’s worth it. If you’ve ever hoped to make a game and needed the right time and place, this could be the sign you’ve been waiting for. There will be industry veterans as well as newcomers all working together. Just please bring deodorant – last year I thought it smelled worse than the rAge LAN in there. Next article What happened to Tekken X Street Fighter?